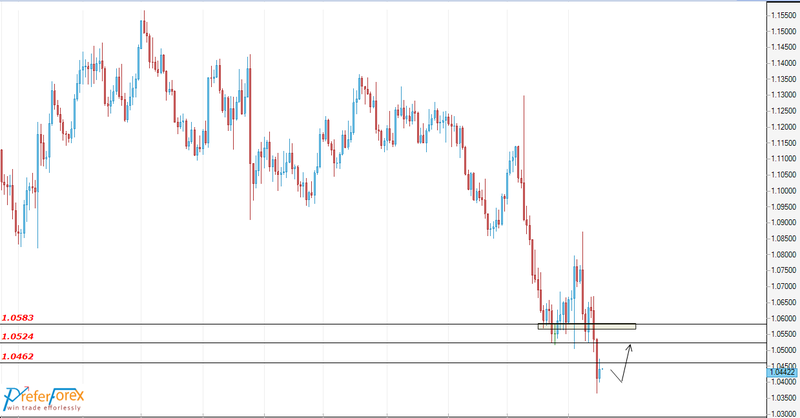 EURUSD is in bearish bias. It has tested the broken support at 1.1120 that works as resistance now and the price rejected from that resistance after a strong bullish movement during US Election. More bearish movement expected now targeting 1.0730. There are some important new fundamental issues in this week including ECB president speaks and FED Chair testifies that will also indicate further strength of those currencies. Risk Warning: Please note that forex trading and trading in other leveraged products involves a significant level of risk and is not suitable for all investors. Before undertaking any such transactions you should ensure that you fully understand the risks involved and if necessary seek independent advice from your financial adviser. Any opinions, news, research, alert, analyses, prices or other information are provided as general market commentary do not constitute investment advice.